Debby Carreau has always had a passion for the human capital side of business and it shows. From her first entrepreneurial venture at 23, she's understood the importance of driving business performance through people. Debby's deep experience in new business openings, M&A, governance and employee relations is unmatched in the industry and has been recognized through many industry awards. Her passion for client service, cultural alignment and flawless execution helps Inspired HR's team stand apart in the industry including being recognized as Canada’s TOP HR consultancy. As an industry thought leader, Debby is a regular contributor about the workplace issues on CNBC, The Social, Global TV, Entrepreneur Magazine and many other mainstream media outlets. 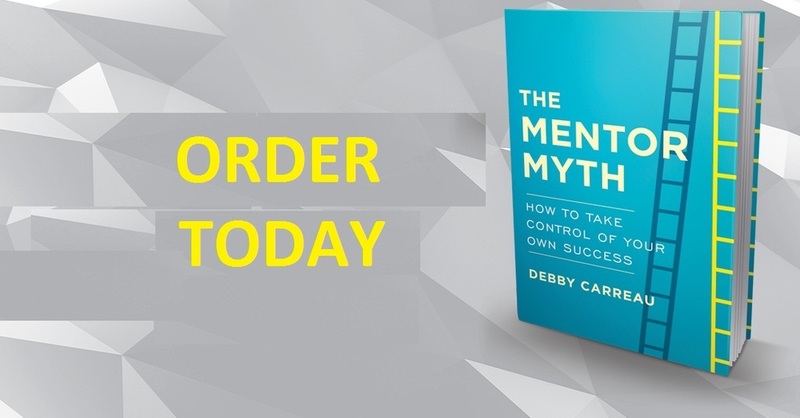 Debby is also the author The Mentor Myth, which lifts the veil on the current “mentorship” fad of today’s professional world.